1) An Author Website. 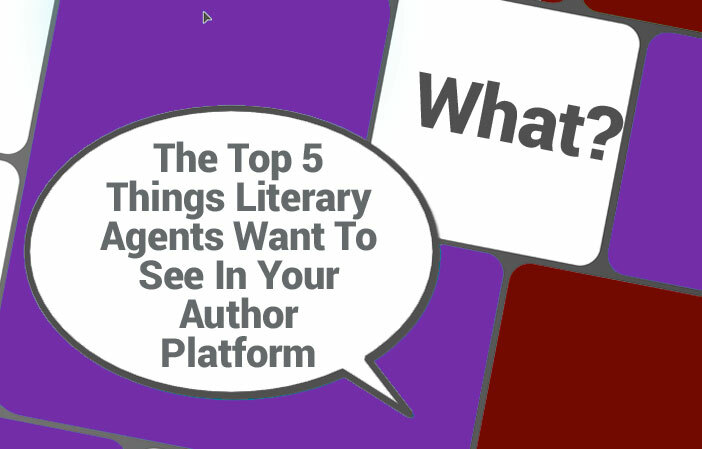 It’s where agents, editors, fans and followers go to learn more about you and your writing. 3) Previous Publishing History. Some authors land great book deals without having a single publishing credit, many authors often have some publications listed in their author bio before they land the big deal. 4) Public speaking. Writers are often asked to speak about their work, their book, their perspective on life. If a potential agent knows that you are a talented speaker, they can use that to your advantage. 5) Personality. These days, publishing houses are relying more and more on the power of social networking to build a writer’s fan base. If you have a big personality, feel free to show it! 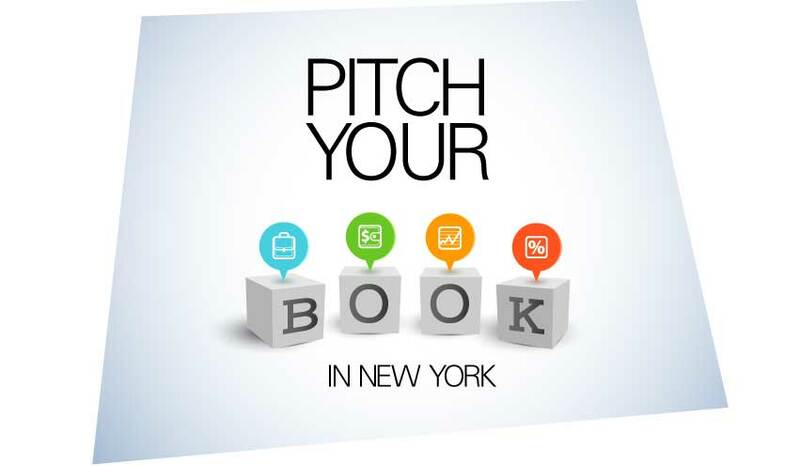 Pitch Your Book to Publishers in New York City! It’s beautiful in New York City this time of year! And once again, I’m going to be in the Big Apple for BookExpo America…and I’d love to see you there. Will you join me at BEA 2015 Wednesday, May 27th? Before you answer – let me tell you why I’m extending this personal invitation to YOU. I’m offering writers a FULL DAY with me on May 27th while in New York for BEA. It’s all part of a very special Pitch Your Book to Publishers in New York City! that I’m only offering to a select few writers – and I would like you to apply. As you know, BookExpo America (BEA) is the #1 book and author event in North America. This event offers the book industry access to publishers, NEW titles, authors, networking, education and more. It’s absolutely the best place to discover and meet face-to-face with publishers who might want to publish your book whether it’s fiction or non-fiction. What writer wouldn’t want to be there, right? In the middle of all of the excitement generated by the largest gathering of booksellers, librarians, retailers, and industry professionals – I want to help you GROW your writing career and get your book in front of the right eyes and into the right hands. If you believe that NOW is the time to gain Expert Celebrity visibility for your book and your business, but you haven’t known where to begin, please accept this personal invitation to apply for my Pitch Your Book to Publishers in New York City taking place in NYC at the BEA on May 27th. P.S. This is an invaluable opportunity to be at the largest North American book conference with someone who can show you exactly how and to whom to pitch your book!